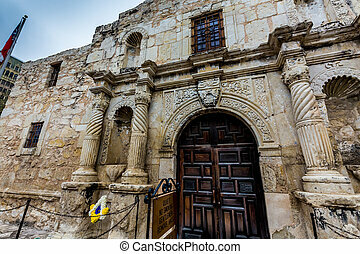 The historic alamo in san antonio texas. 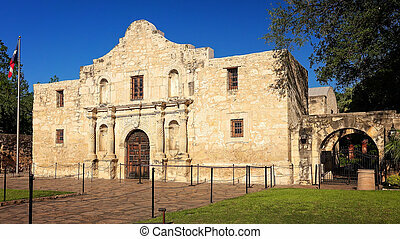 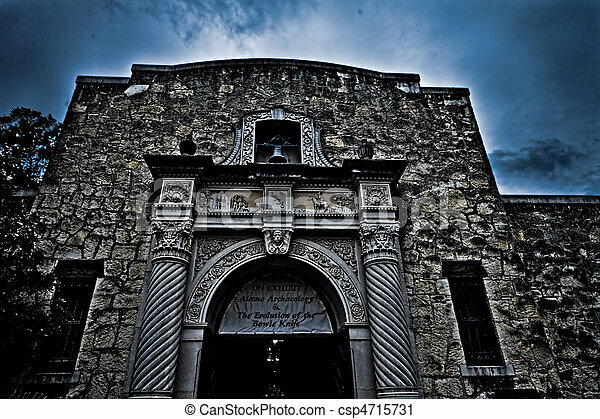 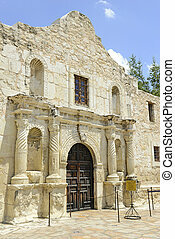 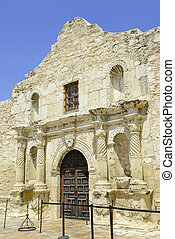 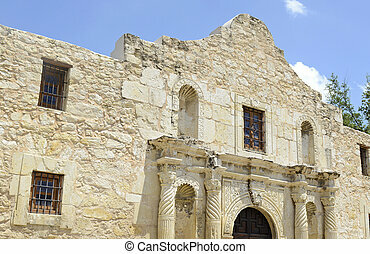 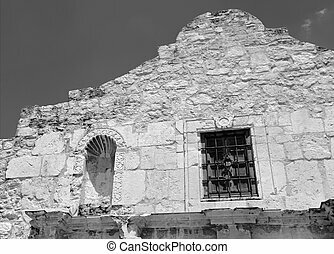 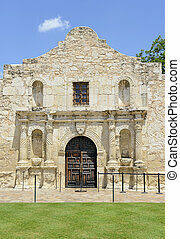 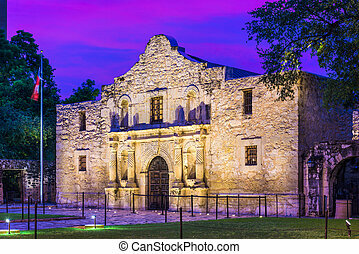 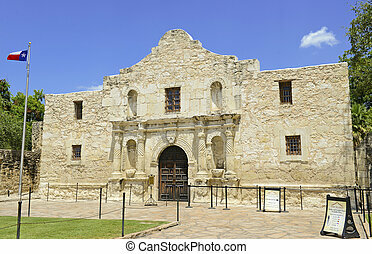 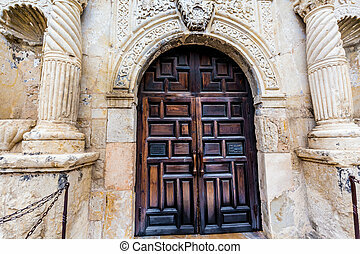 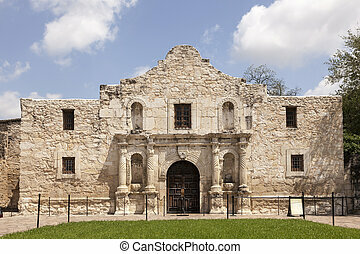 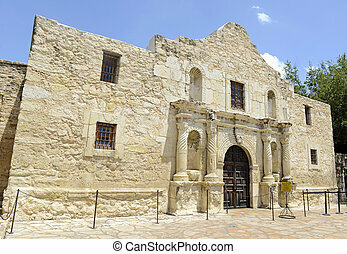 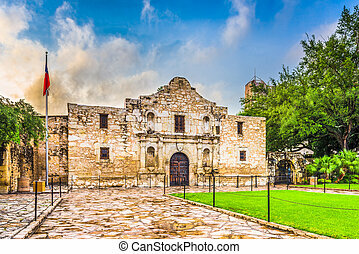 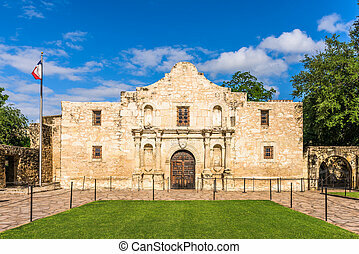 The historic structure alamo in san antonio texas. 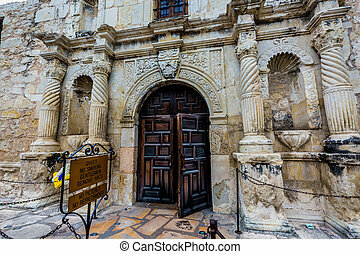 The Historic Spanish Mission and Texas Fort, The Alamo, in San Antonio, Texas.